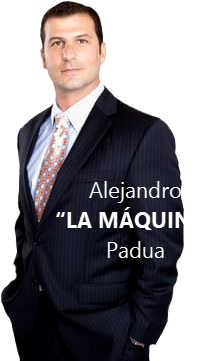 Experienced Auto Accident Lawyer helping the Houston Texas area. Being involved in a car accident can be an experience that can change your life. 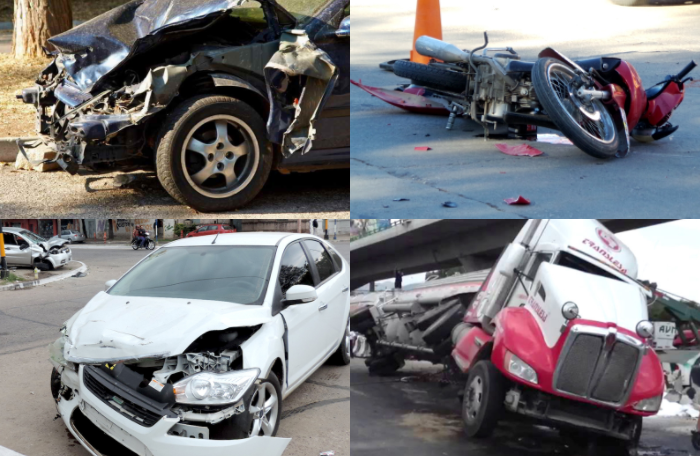 Our team of attorneys is highly trained to represent victims of auto accidents in the Houston area and surrounding areas. If you or your family are involved in a car accident, you may be entitled to compensation. Contact us today for a free consultation to see how we can help you receive the compensation you deserve. Regardless of the seriousness of a car accident, the results could cause you a tense economic situation for a few weeks, months, or even years after your accident. Auto accidents can have short or long term effects, including hospitalization, therapy, lost work time due to injury, and in extreme cases, you may never go back to work again. Additionally, 20% of automobiles involved in accidents are considered “total loss”, which means that the cost to repair the car is more than the value of the car. In these cases, you have the additional expense of finding another vehicle to replace the damaged car. The insurance company may be able to give you some monetary compensation, but usually they focus on your own interest and not yours and usually it is not enough to cover the damages you have suffered. If you are involved in an auto accident with someone who only has minimal coverage, the other person’s insurance company may only be able to cover some of the financial expenses. 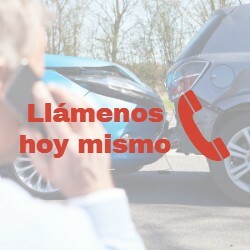 Call the local police to make a report of the accident, even if it is a minor accident and no one has suffered an injury. Contact the insurance company to report the accident as soon as possible, but do not admit any fault. It is important to answer the questions of your insurance adjuster accurately, however it is not a good idea to draw legal conclusions until your case has been properly investigated. Exchange information with the other driver, insurance information, legal name, car registration number and telephone number. Document any details about the situation. How much time do I have to file a Claim about my Auto Accident? The state of Texas has a statute of limitations to file a personal injury lawsuit two years from the date of the accident. However, it is in your best interest to take action as soon as possible while having all the details in mind and the evidence is more readily available. It is estimated that a third of drivers in Texas, particularly in Houston, do not have active insurance at the time of the accident. If this is the case, your own policy may protect you if you opted for uninsured motorist coverage. It is very important to avoid these mistakes after a car accident that can ruin a claim. How much does it cost to hire a Lawyer to solve my case? No advance payment is necessary. In cases of auto accidents, many lawyers work with a contingency fee, if you lose your case, you pay nothing. If you win your case, you will pay a percentage of the money you receive and the expenses related to the case. No matter how serious or minor your injury is. If you have been the victim of an auto accident, our legal team will work hard to obtain fair compensation. This kind of accidents can almost always be avoided, and you should not have to pay the consequences. A car accident can be financially devastating for you and for others you trust to support you. Without the correct guidance to receive the funds to which you are entitled, your finances may not fully recover after your accident. We work for you – As soon as we accept your case, we start working immediately to help you receive your compensation. No down payment required – You only pay if we help you win your case. First-class litigators – We have the experience and financial strength to handle your case and the proportion of cases won that demonstrates it.  We speak Spanish – Our entire team of lawyers, legal assistants and staff speak Spanish fluently. Highly Recommended – We have a growing list of satisfied customers who can attest to our services. During your free consultation, we will ask you some questions about your accident to determine the extent of your injuries and what you may be entitled to receive. After we accept your case, we begin to investigate the details of your auto accident, including the police report, statements from doctors, and other information that can help you win your case. We work relentlessly to get the money you deserve as quickly as possible and, in many cases, we can help you avoid taking your case to court. Although the monetary benefit can never compensate for the injuries and pain you have suffered, it can help you lessen your financial burden and put your life in order. Schedule your free consultation today, and together we can work to restore your financial difficulties while you work on your recovery. Being involved in a car accident can be a life-changing experience. The implicit physical, mental and emotional effects of a car accident could remain with you for the rest of your life.